​In the process industries, devices such as smart phones, tablets and laptops are increasingly being used to provide personnel with mobile access to operational data. As Emerson’s Jürgen Harwalik explains, companies should be looking to create an effective mobile HMI strategy that balances the need for flexible data access with cybersecurity requirements. Mobile solutions are increasingly being integrated into automation workflows within the process industries, to provide personnel with secure access to operational intelligence beyond the confines of the control room. Web browsers on mobile devices such as smart phones, tablets or rugged laptops enable engineers, operators, managers or maintenance technicians to monitor real-time process data, diagnostics, trends and alarms, regardless of their location or whether it is outside of regular business hours. Monitoring operations in this way facilitates faster and better-informed decisions, and thereby helps to improve plant performance, productivity and safety. To successfully provide flexible access to operational data while also implementing effective measures to safeguard their systems against unauthorised access or cyberattack, it is essential for companies to creative an effective mobile HMI strategy. 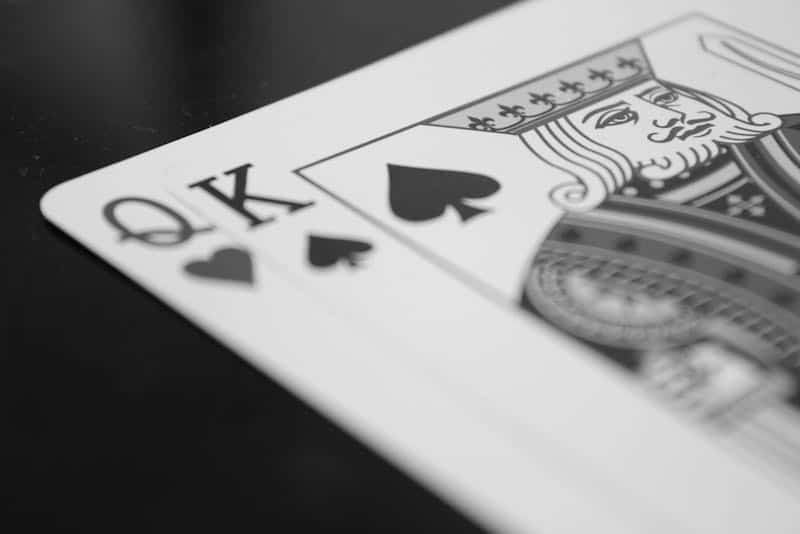 Different users across an organisation will expect to have access to different information. A successful strategy for mobile HMIs requires a plan for addressing the needs of all users, from the desk-bound employee that needs to check production status on an ad-hoc basis, to the field operator that needs to closely monitor the process, and everyone in between. The strategy should also consider what level of collaboration is needed between users. Easily accessible collaboration tools can enhance the mobile HMI experience by providing better ways to share information with other users. 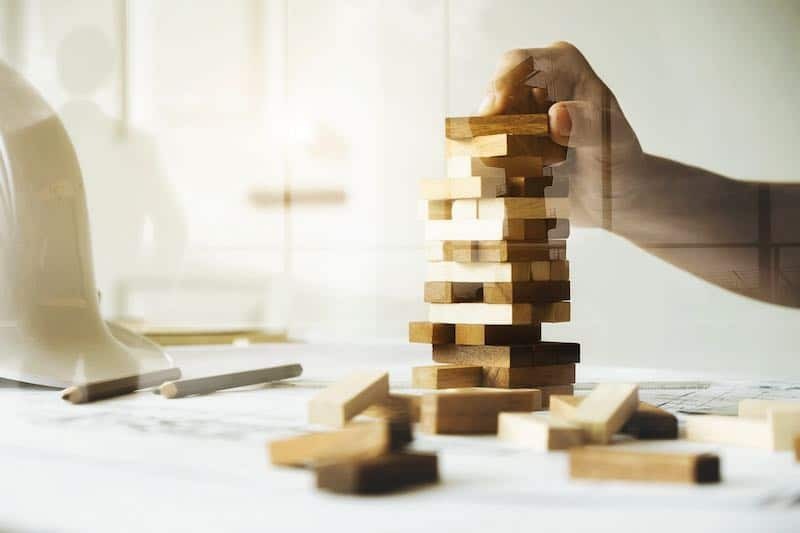 Before selecting specific technologies and tools, organisations must address information technology (IT) and operational technology (OT) concerns to ensure a smooth path to implementation. One of the largest concerns around OT is the engineering required – both initially and for ongoing configuration maintenance to keep systems synchronised. 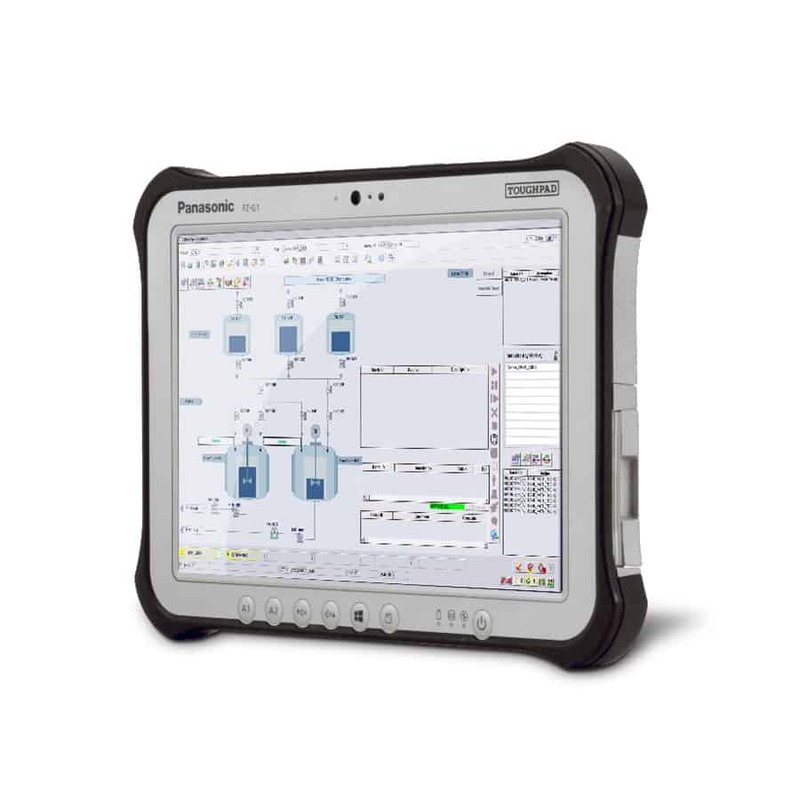 Figure 1: Emerson’s DeltaV™ Remote Operator Station, shown on the Panasonic Toughpad® FZ-G1, provides a full operator station experience in a rugged, easy-to-use mobile form. An emerging capability in this area is the concept of native integration, in which process control systems and mobile technologies are designed to share and securely transfer information without requiring duplication of the system configuration, thereby resulting in reduced engineering work. 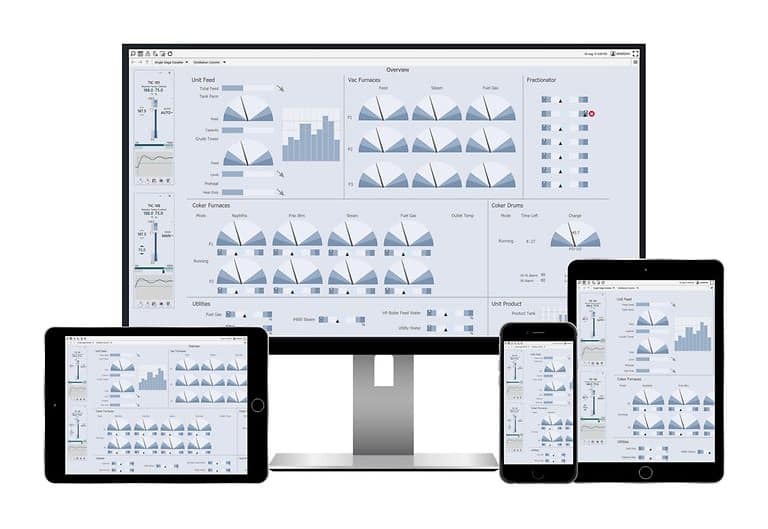 For example, graphics, alarms, trends and real-time data from an operator workstation can be automatically viewed in a web browser on mobile devices without having to reconfigure the control system on the mobile platform. Native integration among systems and technologies also enables more straightforward tasks for the facility’s IT group. Having mobile architectures that employ similar interoperability, security levels and communications simplifies implementation. For example, using similar architectures can enable a simpler set-up, optimising the use of ports on a network and making it easier for IT to track which ports are being used. After evaluating implementation plans, organisations can then compare specific technologies – namely remote operator stations, HTML5-ready mobile HMIs and mobile applications – and assess how each one contributes to their ideal mobile HMI strategy. Figure 2: The DeltaV™ Mobile app provides a secure platform that allows managers, engineers, and operators to have their operations at their fingertips, whenever they need it. Remote operator stations, which can be in the form of full-featured tablets or hardened laptops, give mobile team members the same visibility and defined control as an operator in the control room. 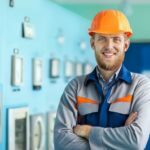 They reside either on the control network or in the ‘demilitarised zone’ – where a firewall protects an organisation’s internal network from attack – and can be particularly useful as part of a mobile HMI strategy when facilities have small number of staff and operators must be mobile. Remote operator stations provide full access to real-time data, diagnostics, trends, alarms and operator screens in the field. They enable operators and technicians to perform tasks such as confirming manual steps in a batch process, commissioning devices locally, troubleshooting and bringing equipment back online. Tasks that previously required constant verbal communication between the central control room operator and the person in the field – such as loop check-out or valve stroke tests – can be performed by a single person, thereby increasing efficiency. Secure, scalable, and reliable communications enhance collaboration and remove misunderstandings and oversights that can occur when people interpret data from different sources. 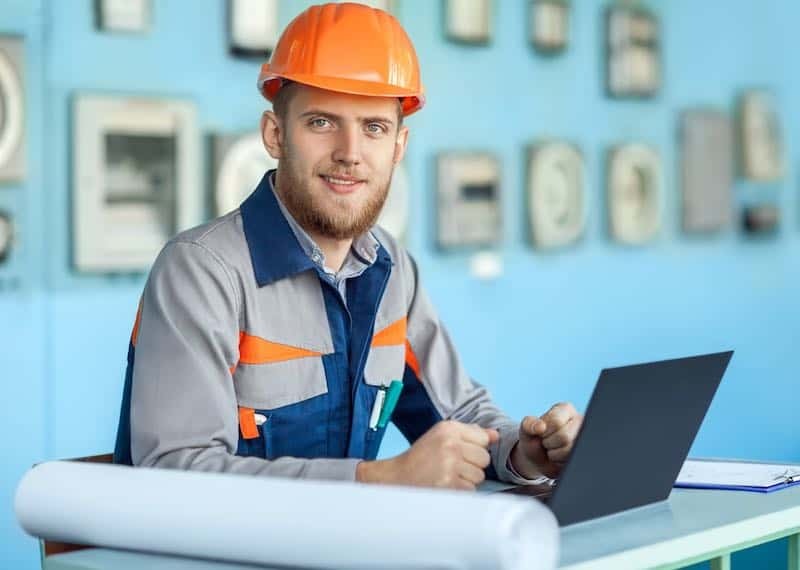 Software applications also allow field workers to record their process observations directly into the system, thereby avoiding transcription errors. However, a major concern with a remote operator station is whether to allow operational interactions at all from a mobile device – and if allowed, should there be specific, mobile device limitations? For example, does location matter? What if the device is off-site? Mobile, view-only approaches provide alternative approaches for organisation with these types of concerns. Figure 3: Emerson’s DeltaV™ Live is the first HMI to natively support HTML5, allowing remote or field users to see the same information and graphics as they would in the control room. With an HTML5 mobile-ready HMI, any device with a browser – such as smart phones, tablets, laptops and operator workstations – allows remote or field users to see the same information and graphics as they would in the control room. 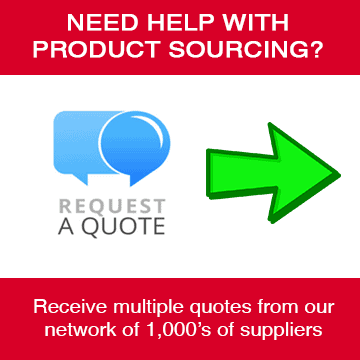 The ability to easily and securely view this material on-demand from a browser enables personnel to make informed decisions, whenever and wherever they may be located, and eases collaboration between control room personnel and remotely located experts. To minimise security risks, mobile access to operations data can be limited to read-only, with cybersecurity built-in, such as by enforcing strict user permissions, ensuring that only authorised personnel can access specific data, depending on their role and other factors such as location. Additionally, access from mobile devices can be limited to connectivity from business networks that are isolated from the control network by firewalls. Overall, the HTML5 mobile-ready HMI gives users the same secure data access and analysis power that a full operator station can provide, the flexibility and convenience of mobile access and collaborative tools – without the security risks of making changes to control and operations. 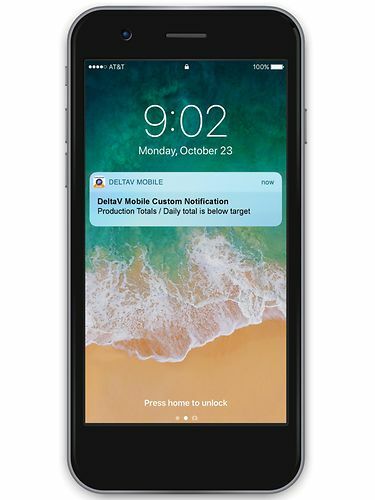 Figure 4: Emerson’s DeltaV™ Mobile app features custom notifications that provide personnel across an organisation with fast access to essential information. With their highly tailorable, view-only data access, mobile applications are broadly used as secure technologies that encourage personnel to remain informed and engaged wherever they are. This mobile HMI option enables deployment to more personnel and increased collaboration. Mobile applications are the most portable option, travelling wherever the user is and providing secure access via Android and iOS devices. 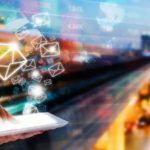 Workflows are streamlined by data being easily combined from multiple sources across the enterprise into simplified, consolidated mobile views that are built for purpose and intuitive to navigate. This option is read-only, with a predefined level of access and detail. Users can view simplified lists of key real-time data, trends, and alarms. Some of the strengths of mobile applications are that they raise situational awareness by providing quick access to alarms in context with process information, and notifications for the most critical alarms can be instantly sent to users. These applications also strongly support personnel collaboration. Workers inside and outside the facility can share data and troubleshoot in real time, sending screen shots, links, messages and emails with intuitive native mobile app functionality. Sharing knowledge and capitalising on the experience of subject matter experts around the world enables faster and more accurate decision-making. As with HTML5 HMIs, mobile applications access data via a server that resides on the business network, so access to the control system is isolated by multiple firewalls between the business network and the control system network. User authentication, device whitelisting, read-only access and data encryption further promotes secure connectivity. The success of a mobile HMI strategy will depend on selecting a solution that matches the OT and IT strategies, and that can be easily incorporated into the daily operations of personnel. Many technologies can provide potential solutions, but the ideal solution will deliver a strong lifecycle value that balances easy, low-cost upfront implementation with security and minimal long-term engineering. Whether a remote operator workstation, an HTML5 mobile-ready HMI or a native mobile application, these solutions can be securely and easily integrated into an organisation’s daily processes and work practices, to ultimately yield the productivity, performance and safety improvements desired. 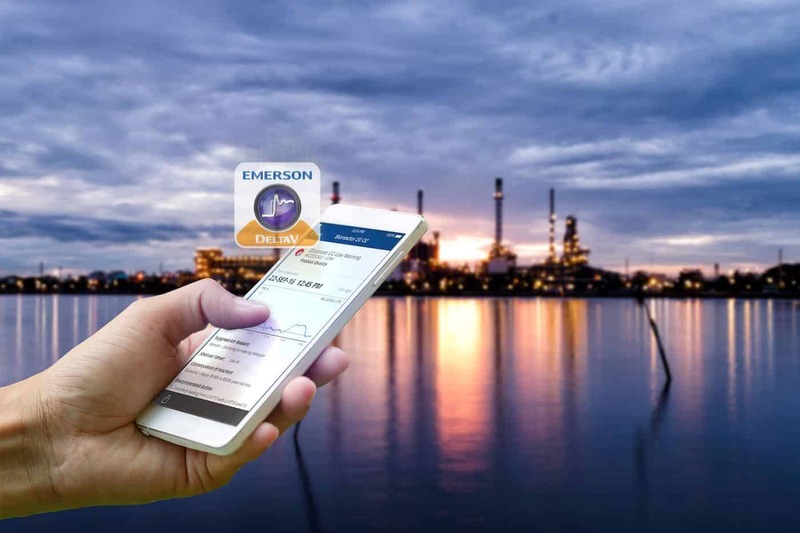 ​Click here to learn about Emerson’s mobile HMI solutions for its DeltaV™ distributed control and safety instrumented systems. 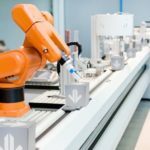 Are Contractors The Key To Implementing Industry 4.0?